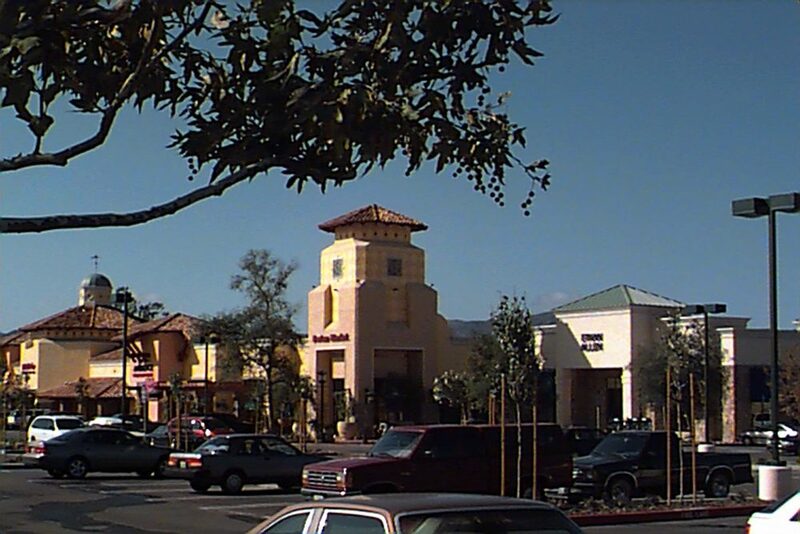 Northgate Plaza — Behr Browers Architects Inc. Located at a major intersection this universally themed 100,000 square foot commercial center has to major anchors. Additionally, to enhance the experience it includes multiple outdoor eating areas and fountains.